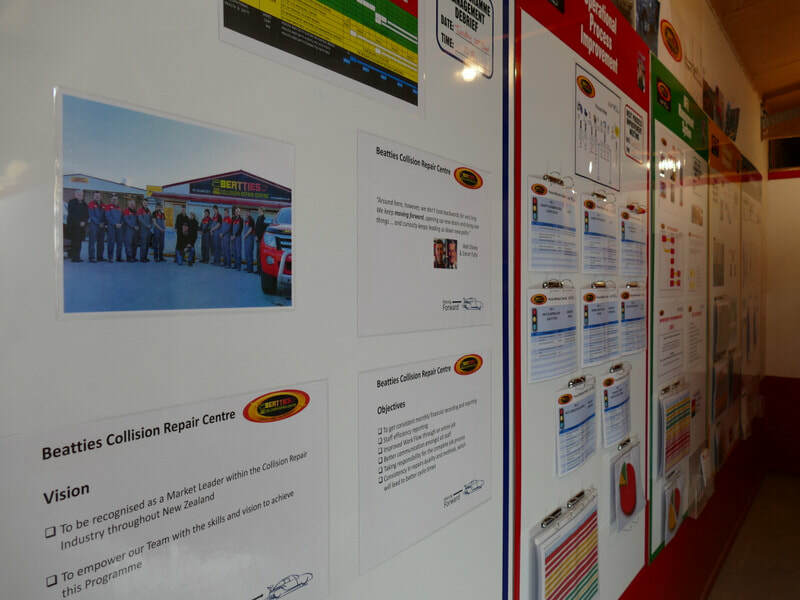 Beatties Collision Repair Centre has been trading for over 20 years and has been under new ownership since September 2001. Simon began working at Beatties Collision Repair Centre after school and went on to complete an apprenticeship in the panel beating industry. An opportunity to buy the business came up in 2001. 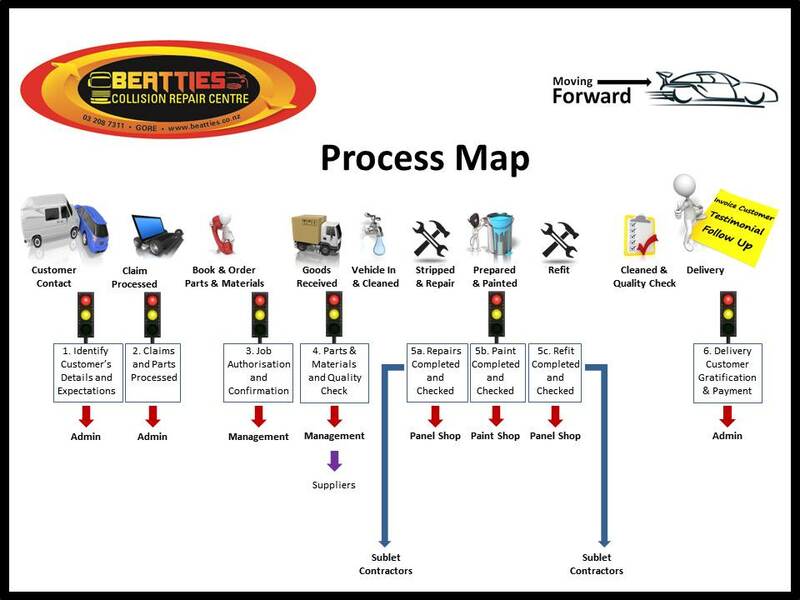 The team at Beattie’s provides a wide range of services including private insurance, commercial and heavy equipment repairs and refinishing, chassis straightening, plastic-welding, Fiberglassing, suspension and wheel alignment work. The (CRA) offers I-Car courses to keep staff up to date with the latest technology to ensure your vehicle is repaired to the correct manufacturer’s specifications. 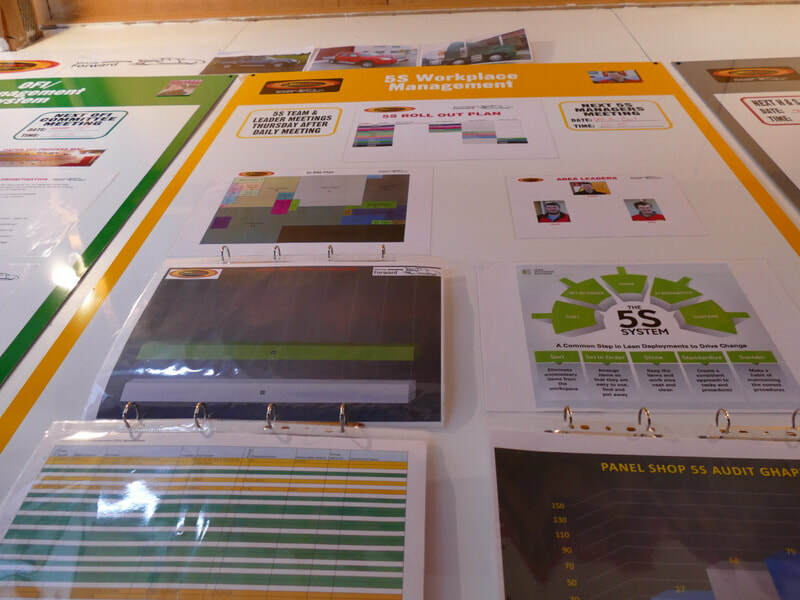 In the past four years the company has been nominated by the CRA for numerous awards within the industry for ongoing commitment and presentation.